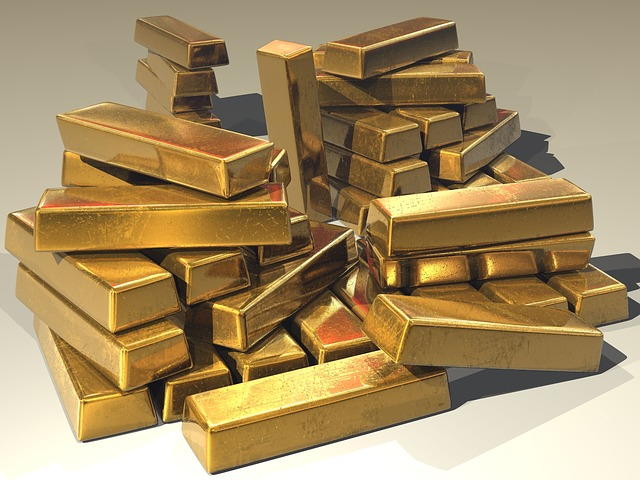 National Be a Millionaire Day is a day to start taking steps to enjoy the freedom and power associated with being financially secure. You want to pick plump, firm berries. 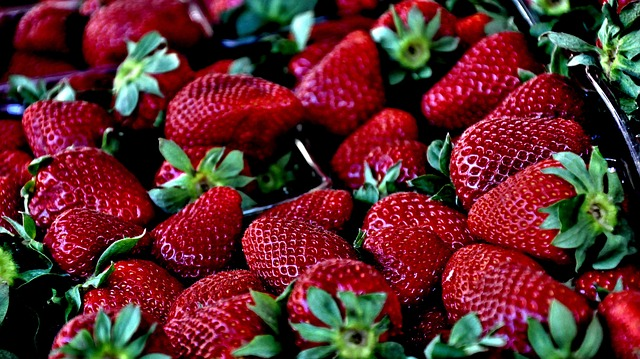 Strawberries stop ripening when you pick them, so you want to pick them red. 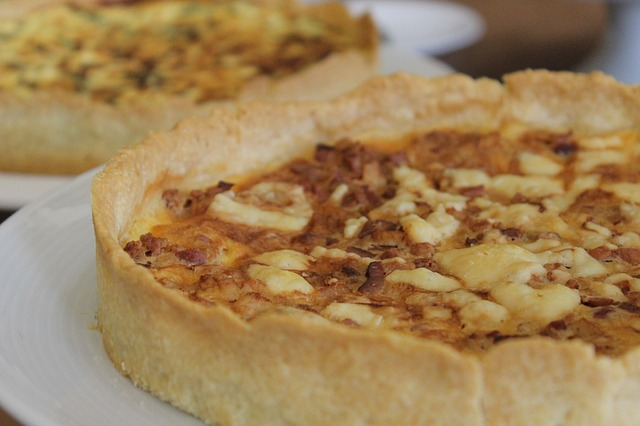 Quiche lorraine, named after the Lorraine region of France, is a popular variant of quiche that was originally an open pie with a filling of custard with lardons.